Perfect promo diba? But wait theres more!!!! 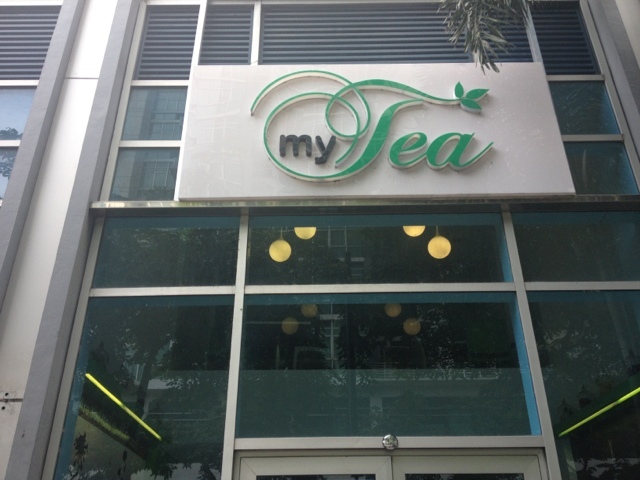 You will only get the free tea if you buy 2. This is the latest pakulo ngayon ng MY TEA. Im not a coffee drinker at hindi ko po kayang gumastos ng PHP140-185 worth para lang sa kape araw araw. (excuse me sa mga SB lovers na nagbabasa ng blog ko) hehe. 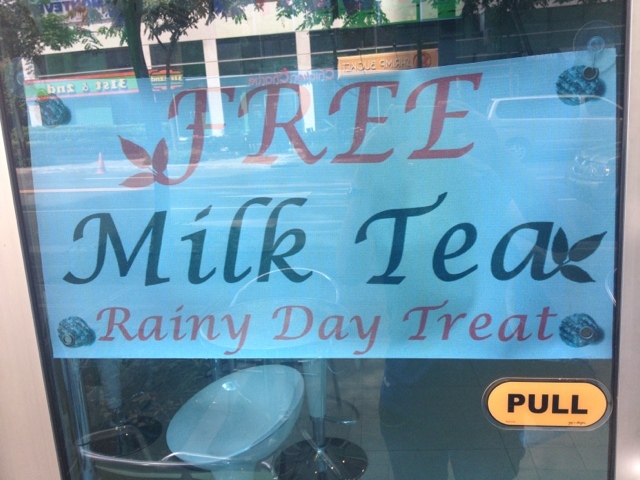 I love milk tea more than coffee(i love the smell of the coffee though)... 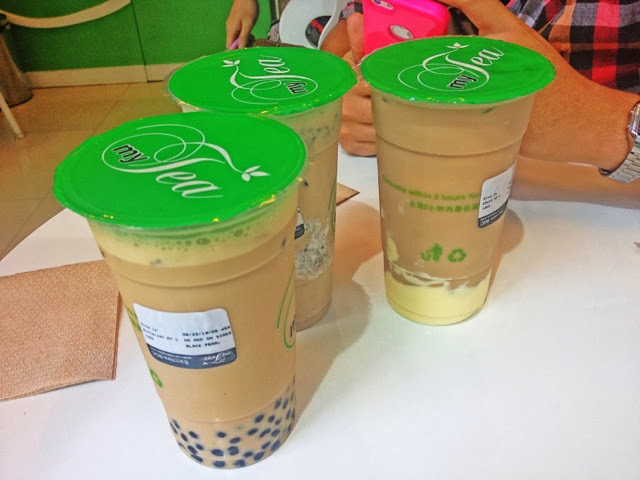 Milk tea gives me that unique feeling of wanting to drink more haha. 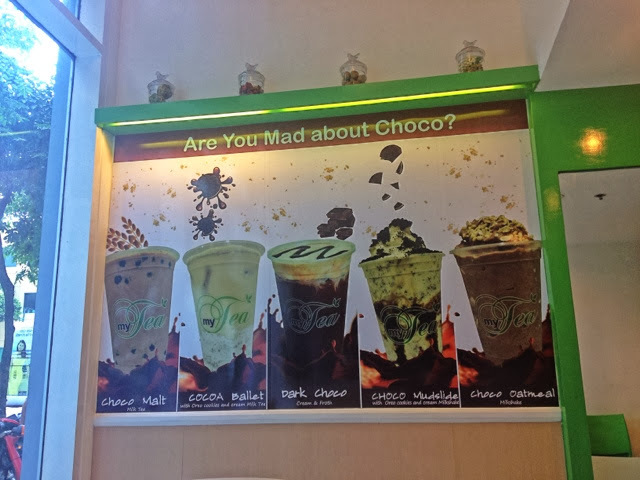 The fact that it only ranges from PHP75-120 meron ka ng Venti ng fave milk tea mo, may kasama pang sinkers. 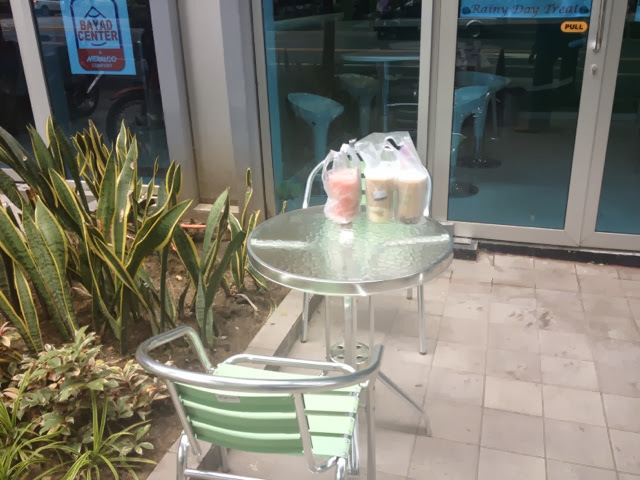 You and your friends can do your daily chit chats outside while drinking your milk tea. 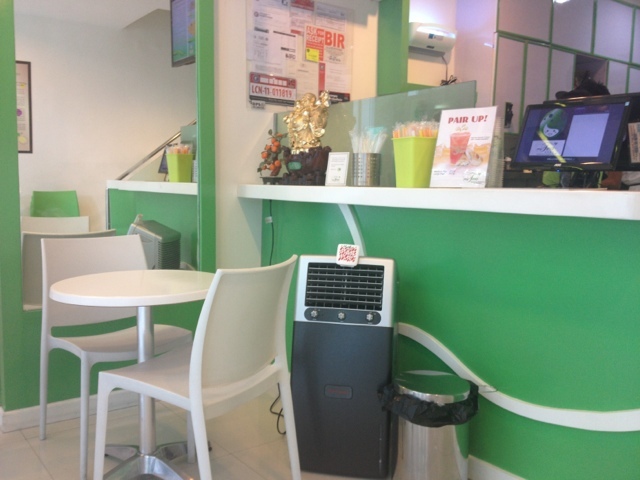 This entry was posted on Sunday, August 25, 2013 and is filed under akoatbp,angbatangmapangarap,milktea,Mytea,rainydaytreat,tarakaintayo. You can follow any responses to this entry through the RSS 2.0. You can leave a response.